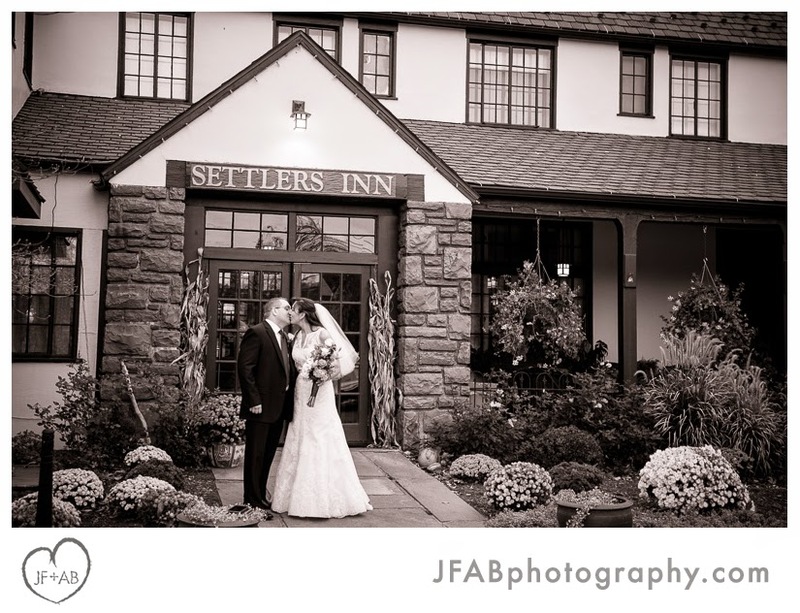 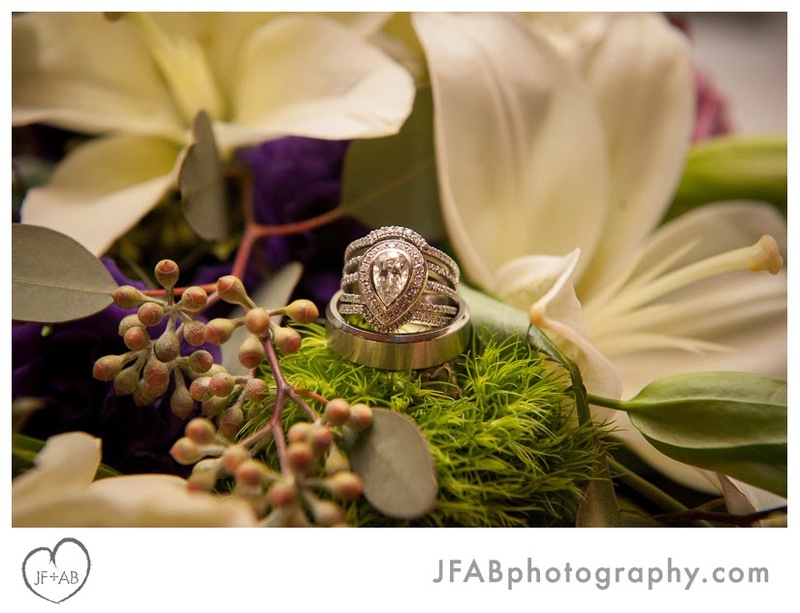 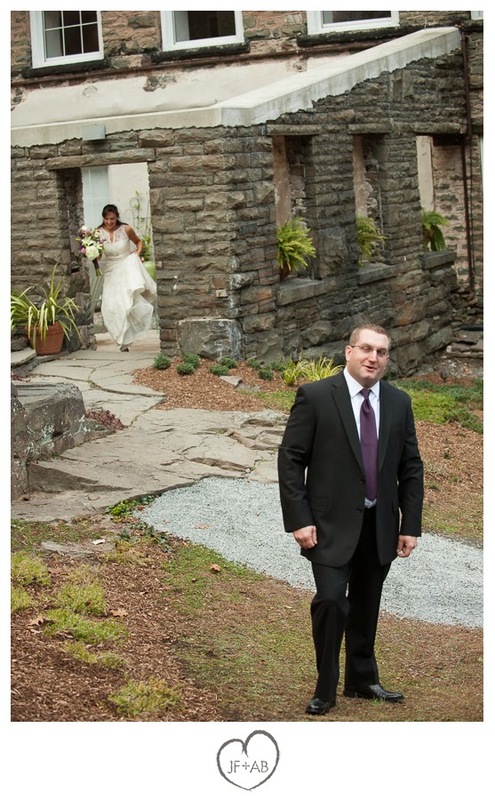 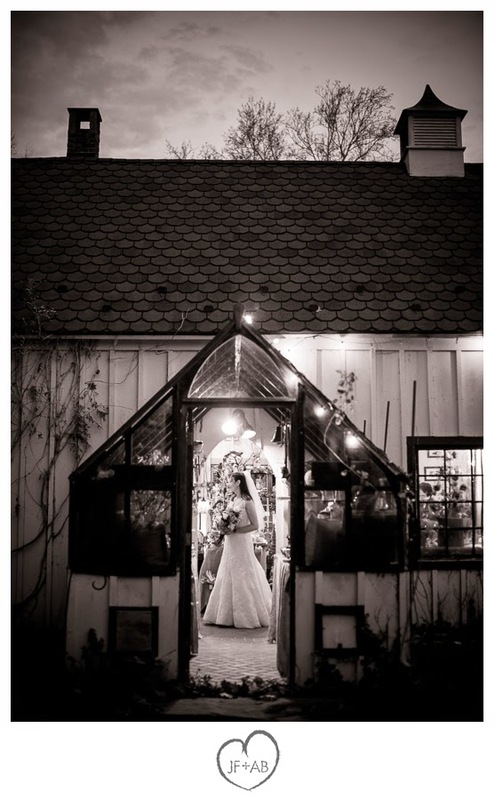 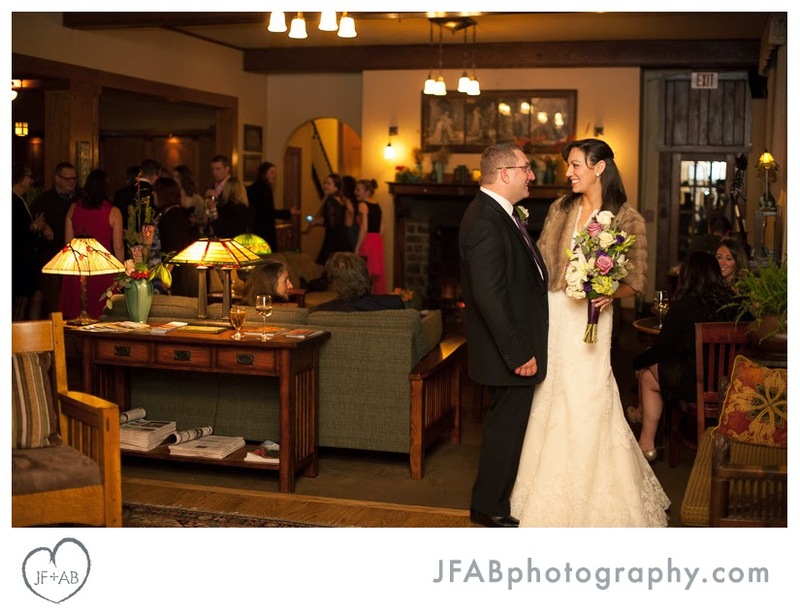 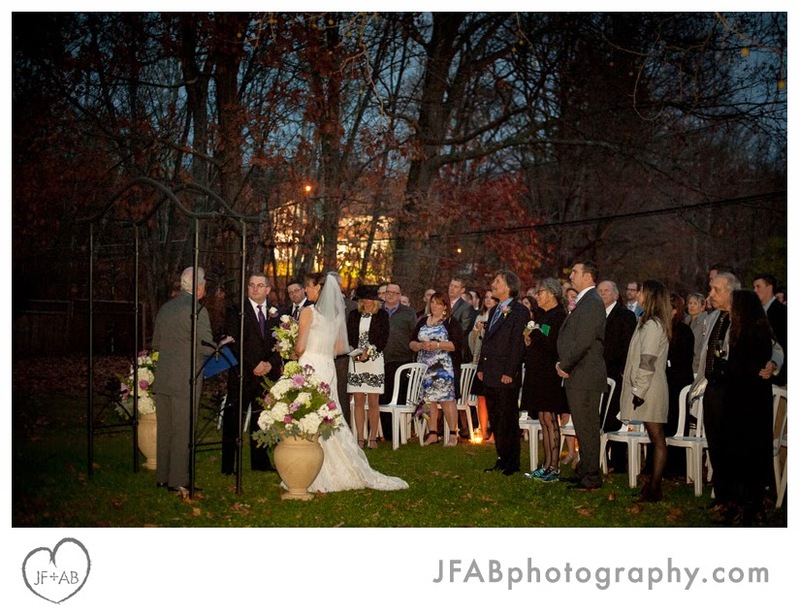 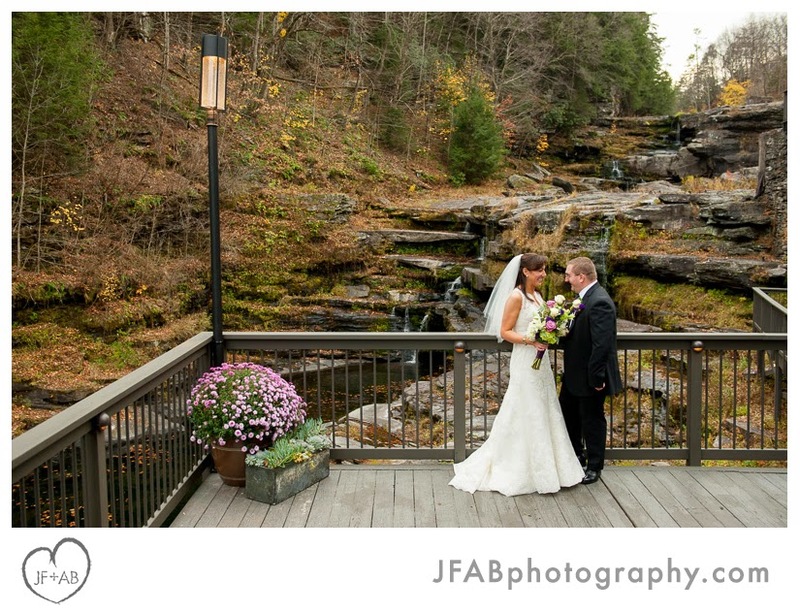 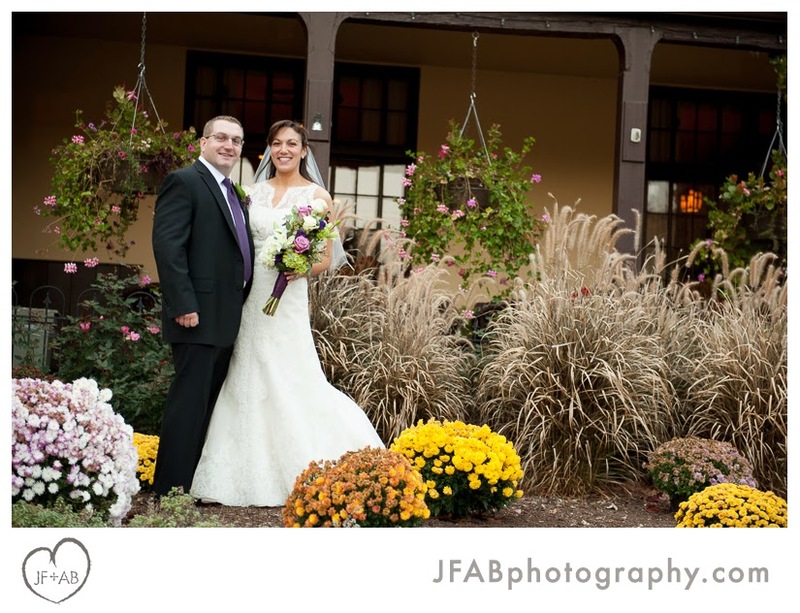 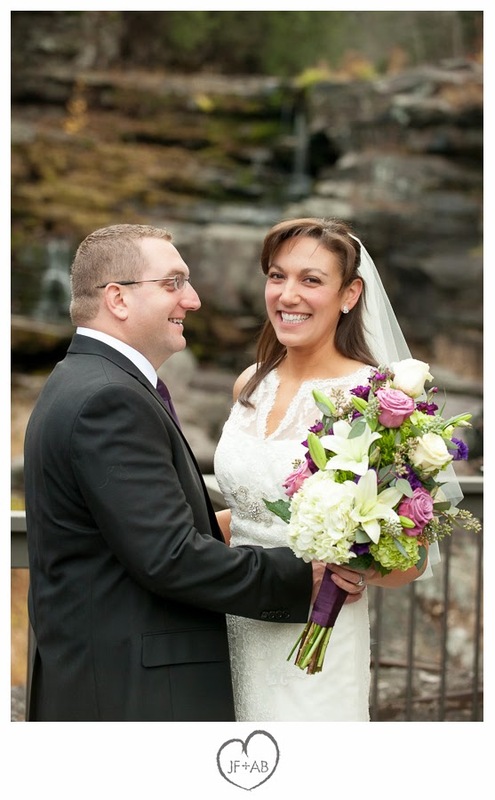 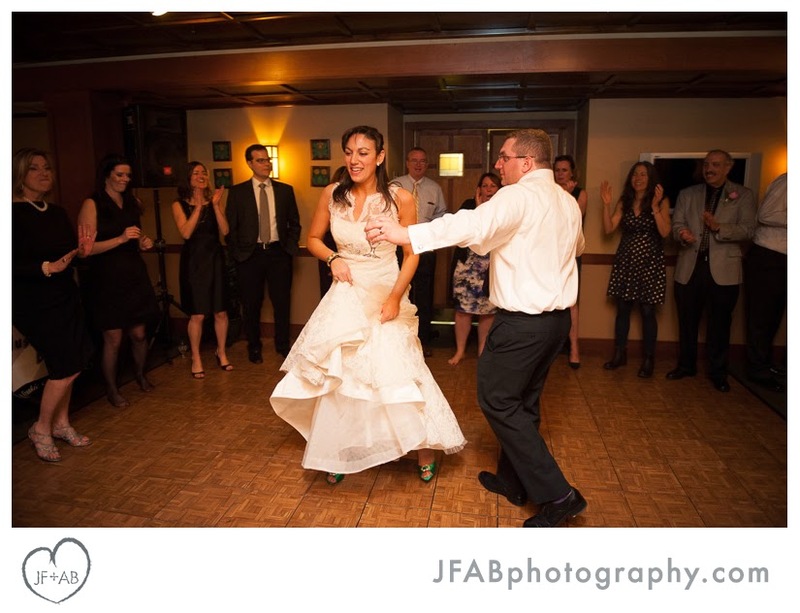 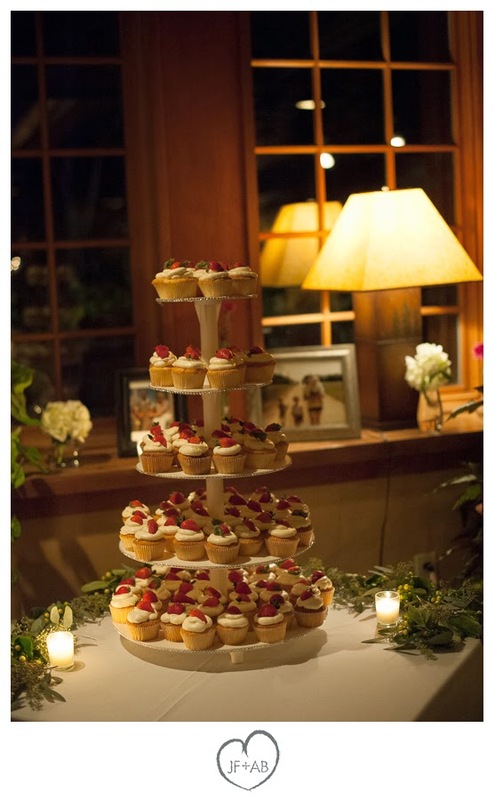 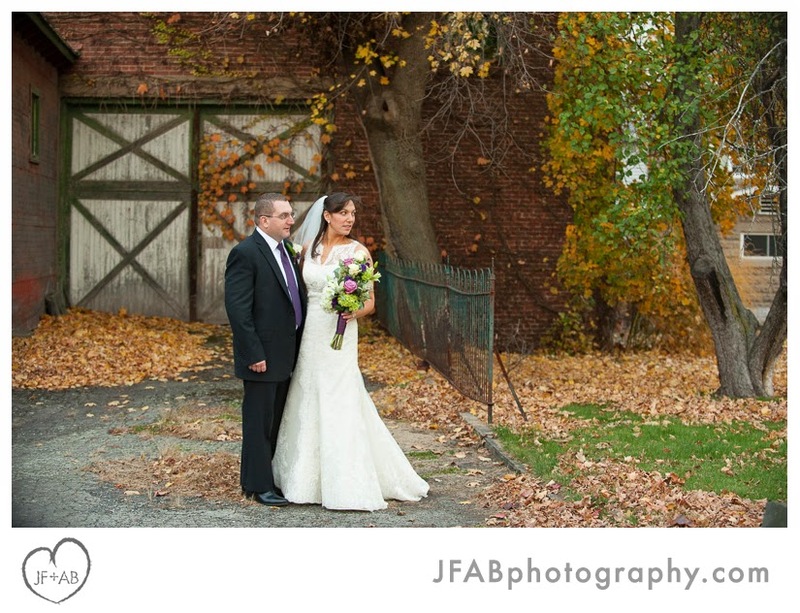 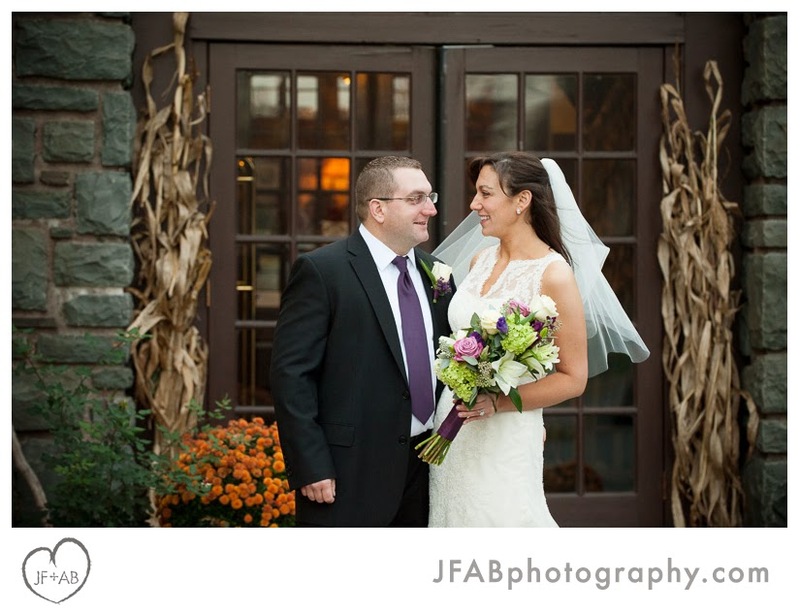 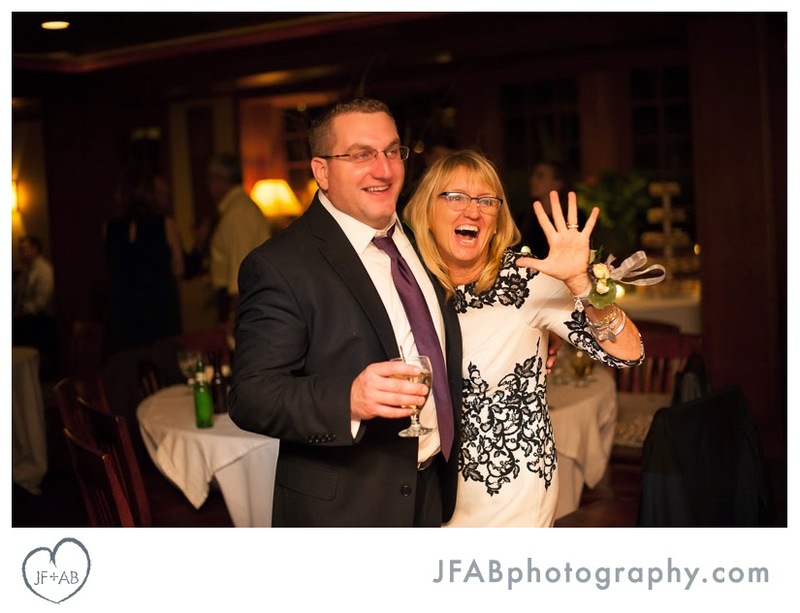 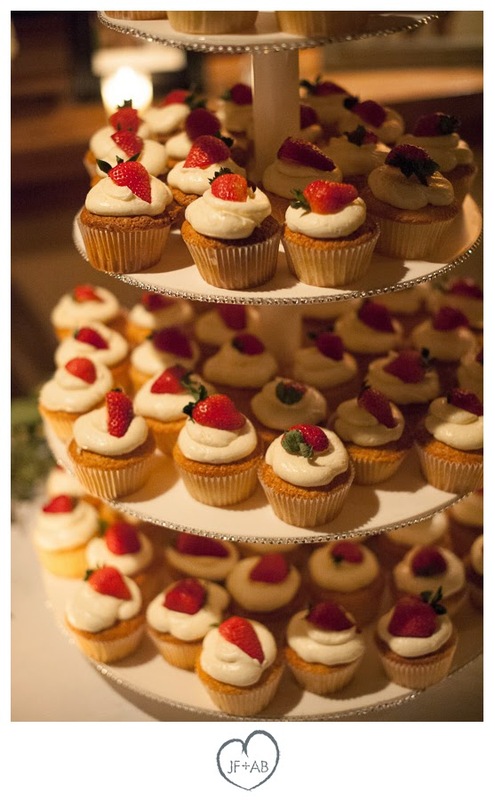 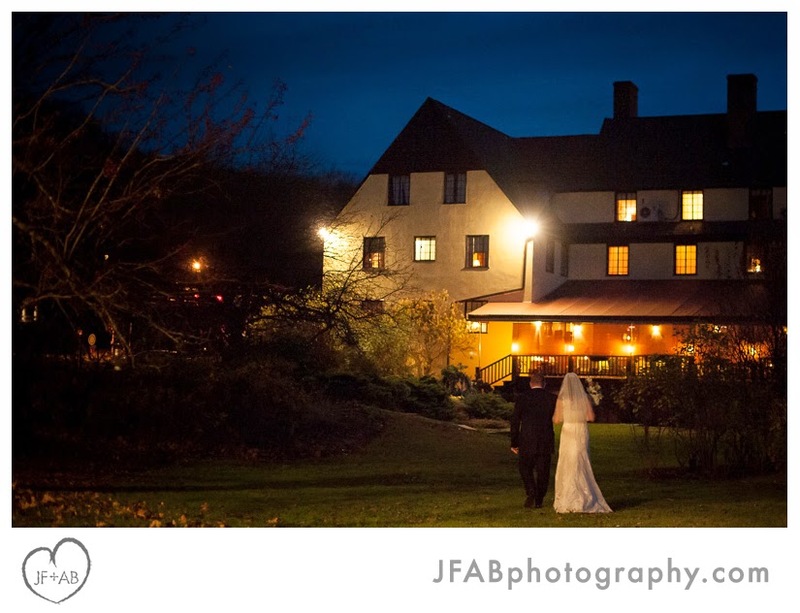 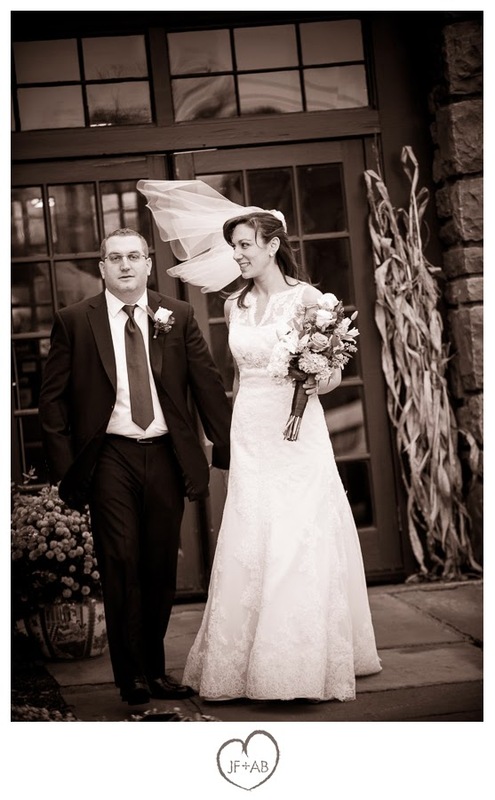 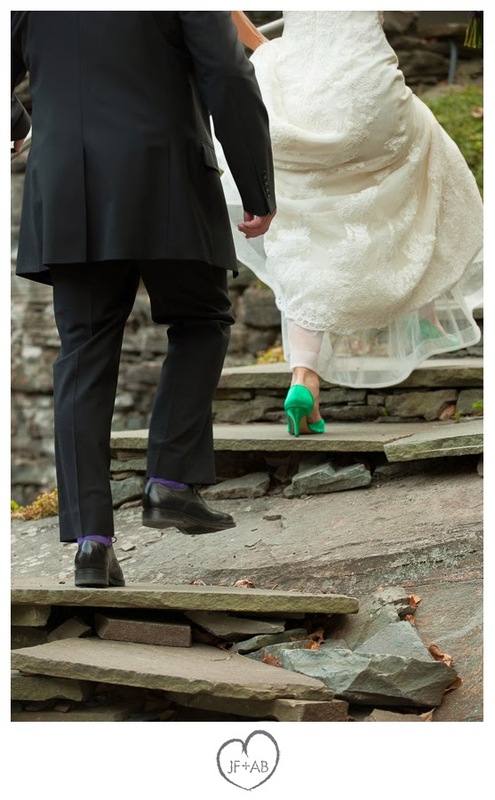 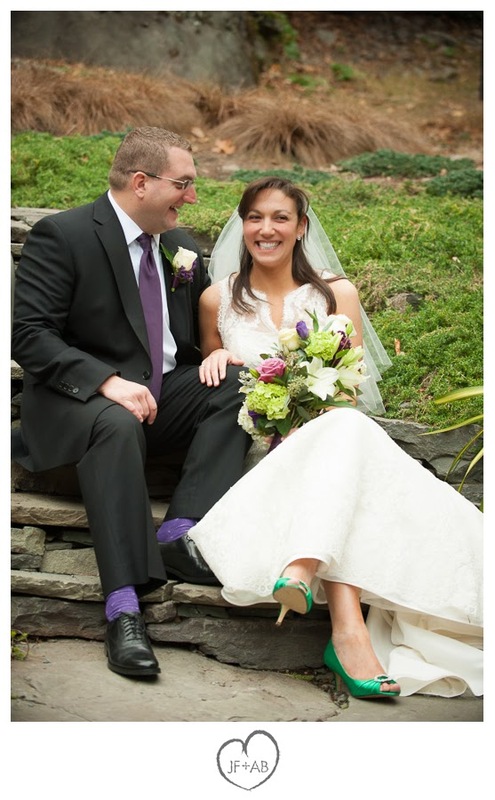 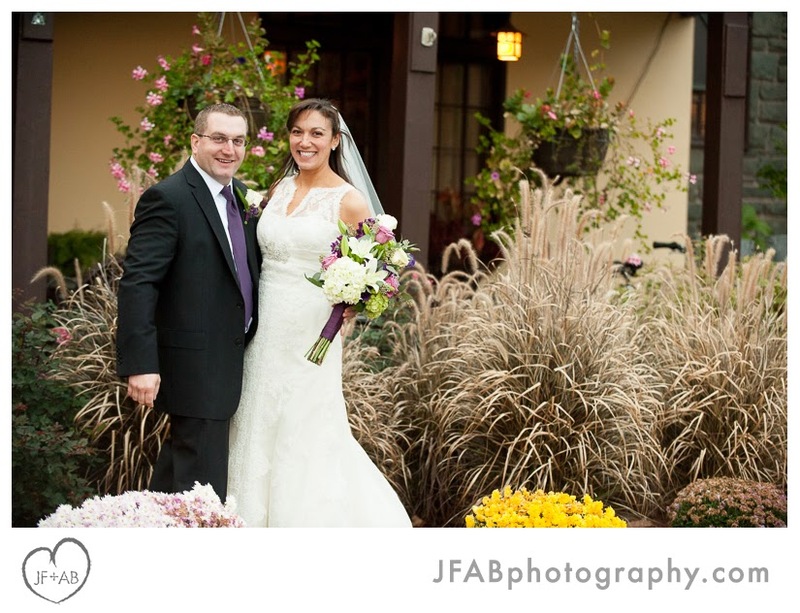 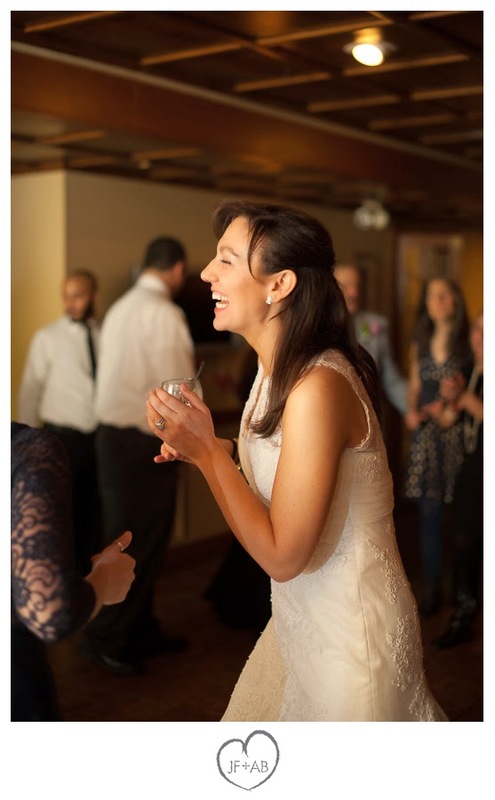 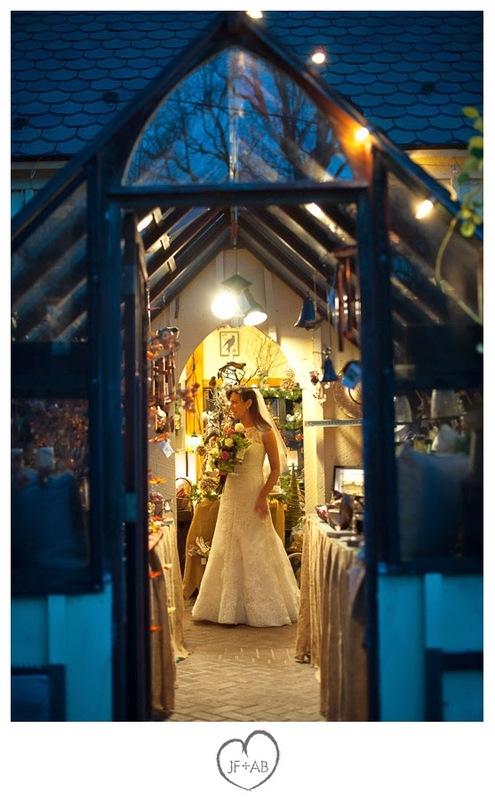 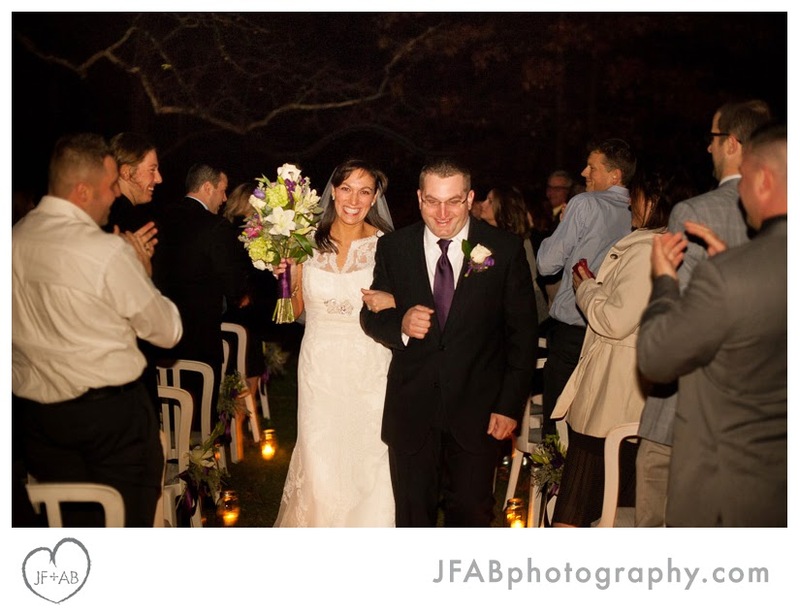 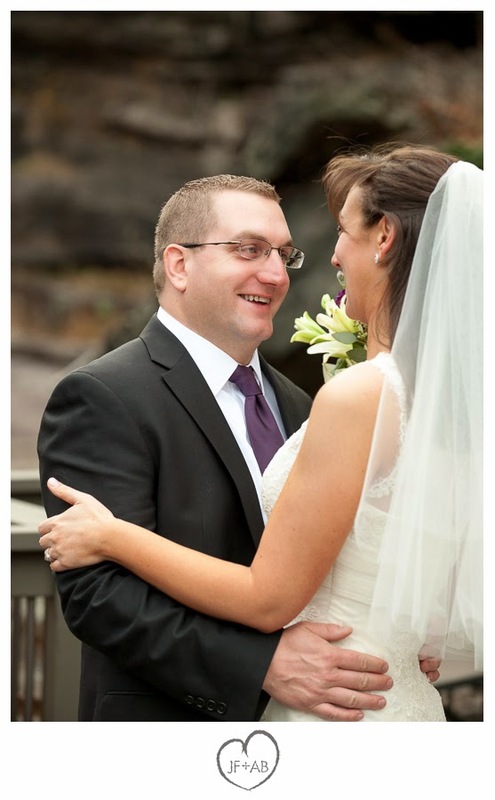 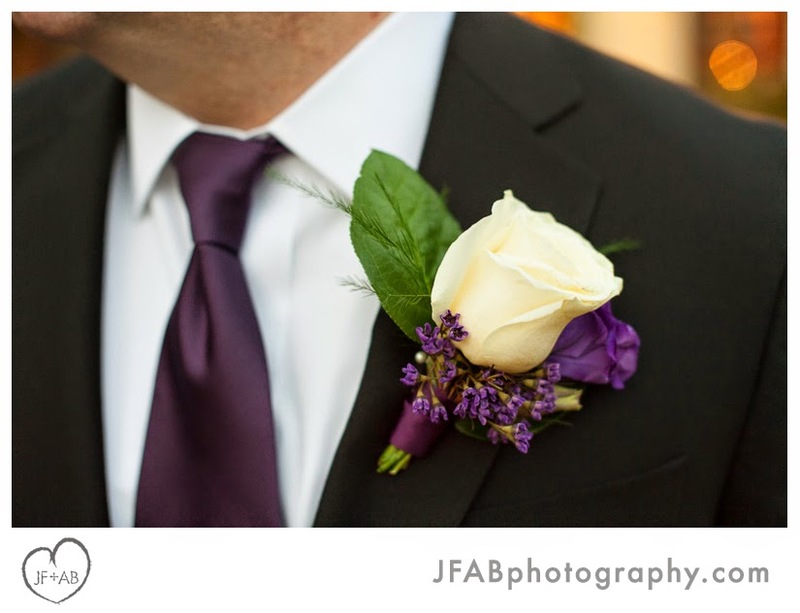 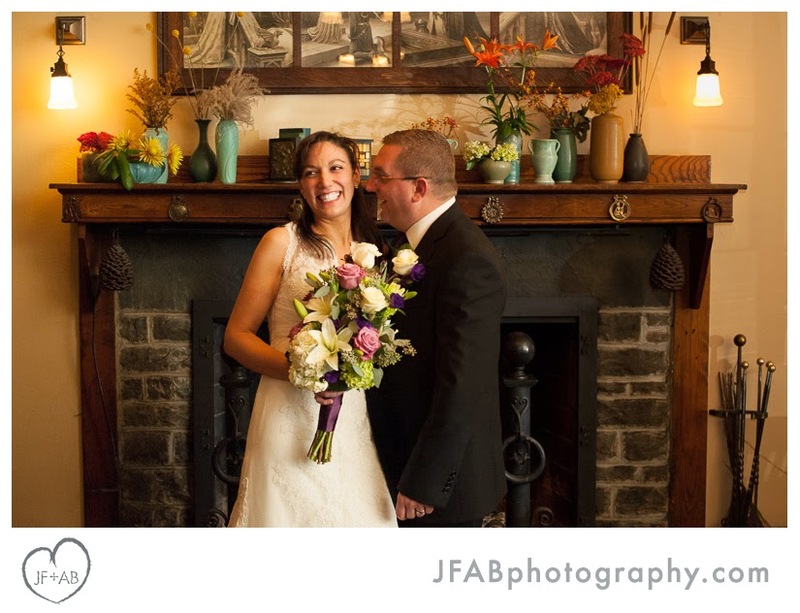 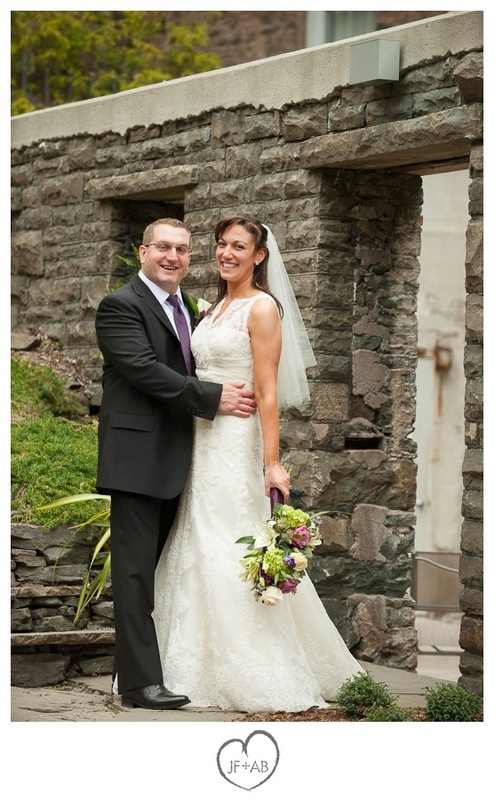 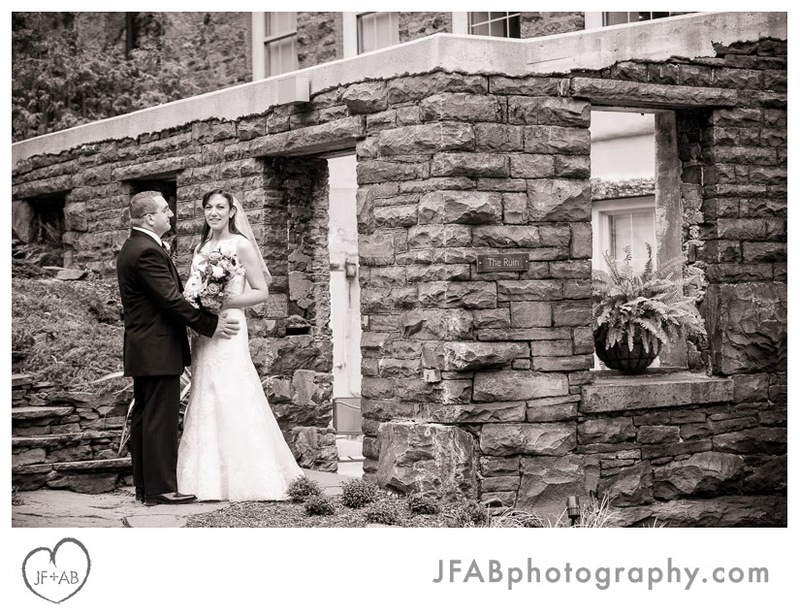 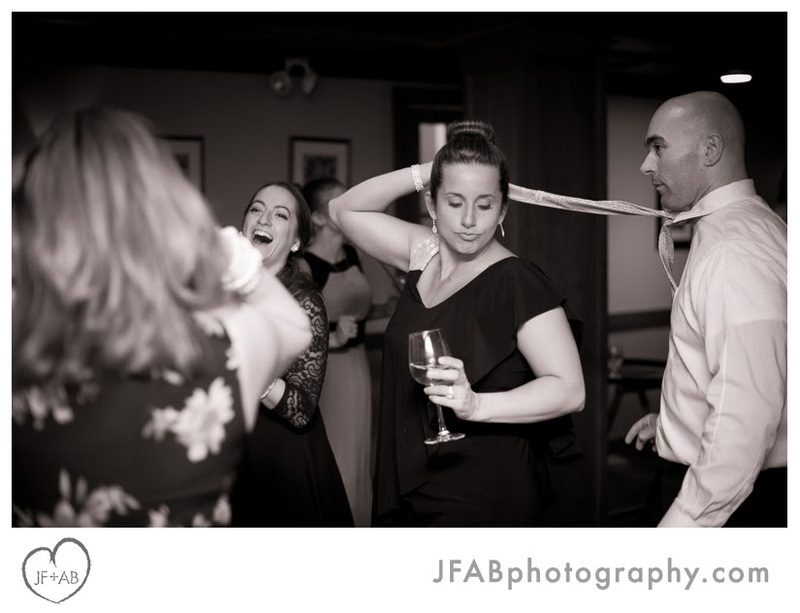 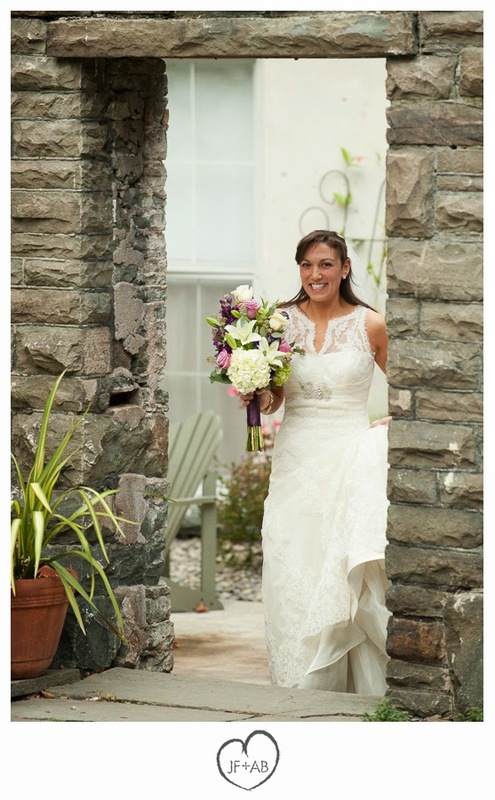 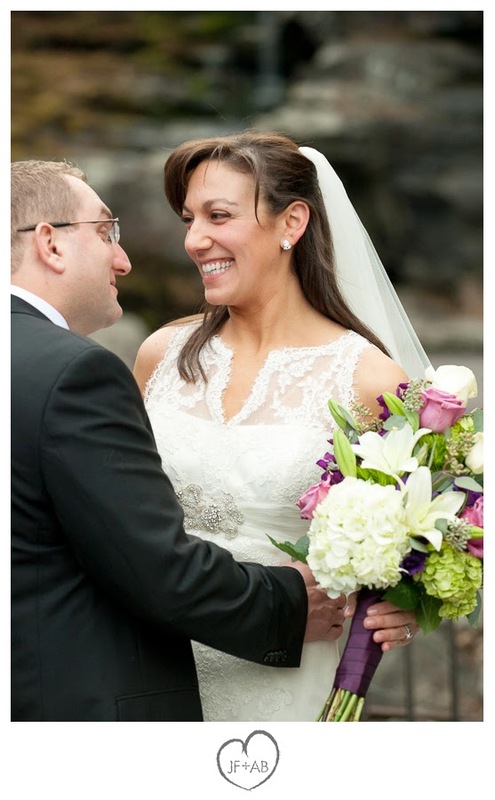 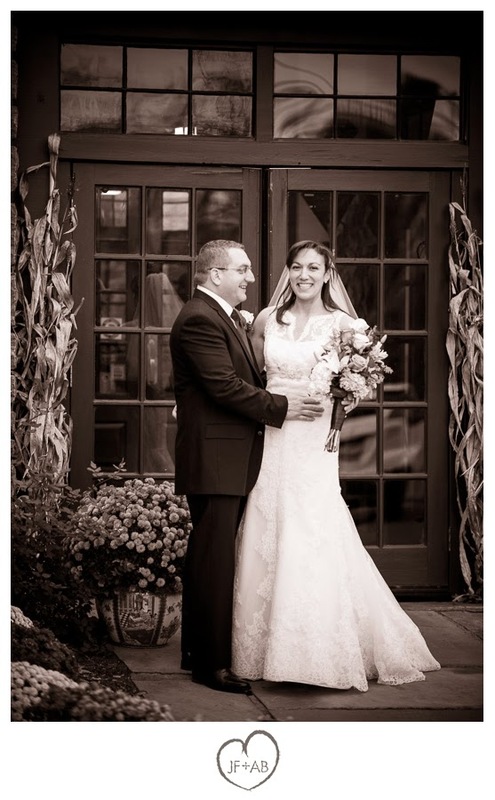 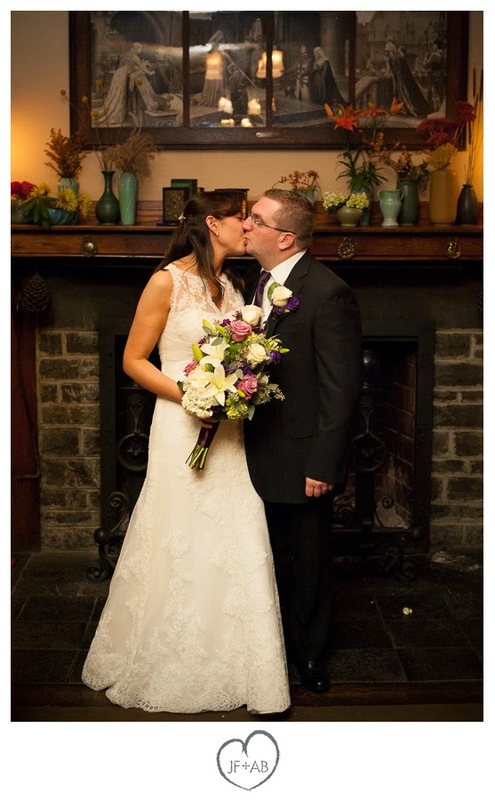 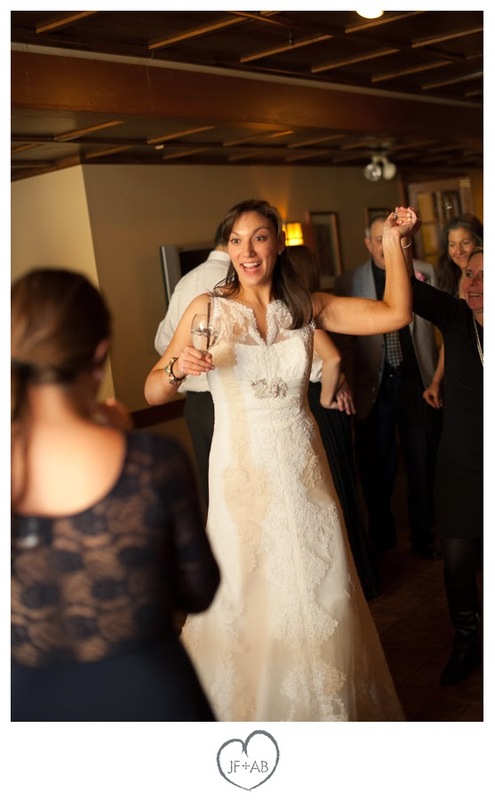 Deirdre and Zach had a rustic and elegant wedding at one of our favorite places in the world - the Settler's Inn. 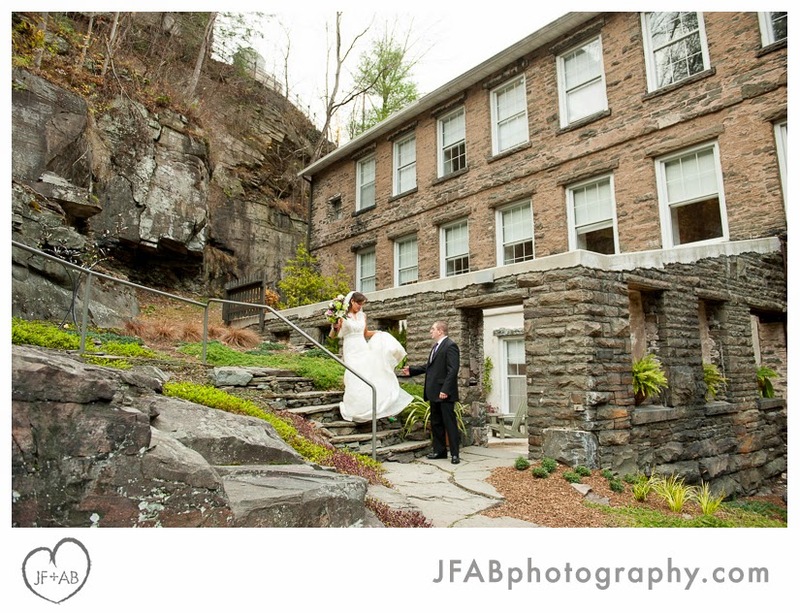 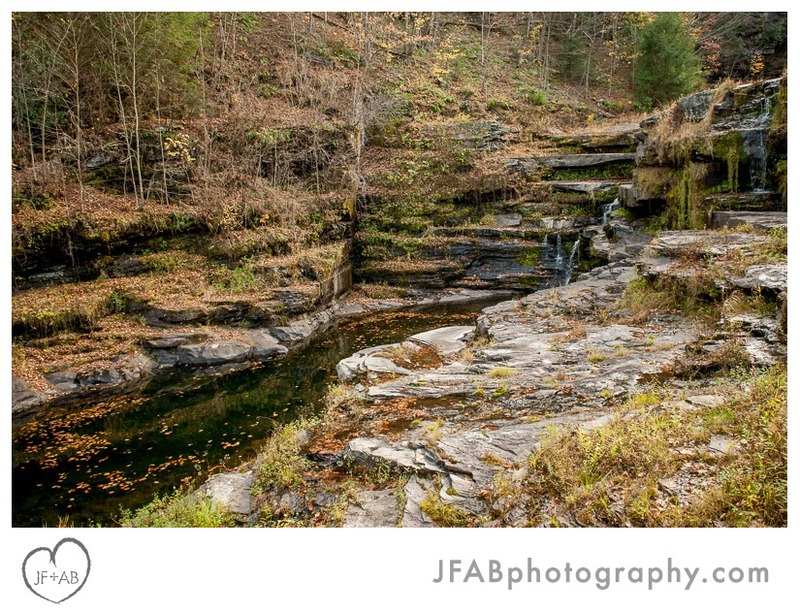 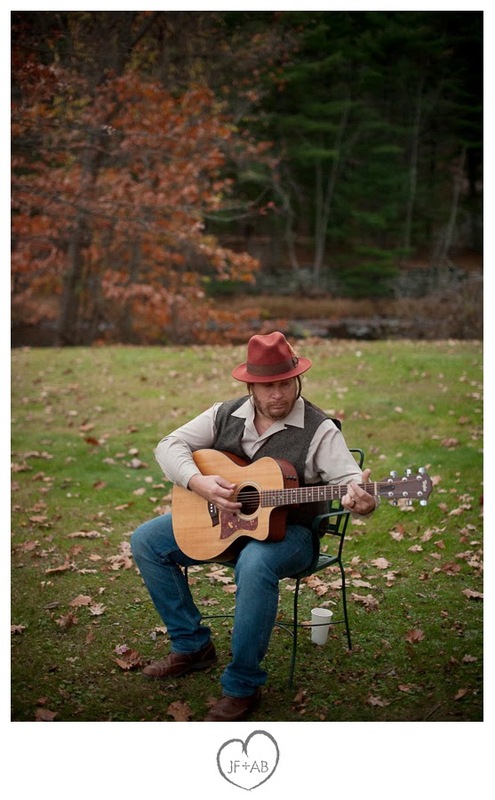 I (Amber) shot this one solo and met Zach and Deirdre at the Settler's sister hotel, Ledges, for their first look and portraits. 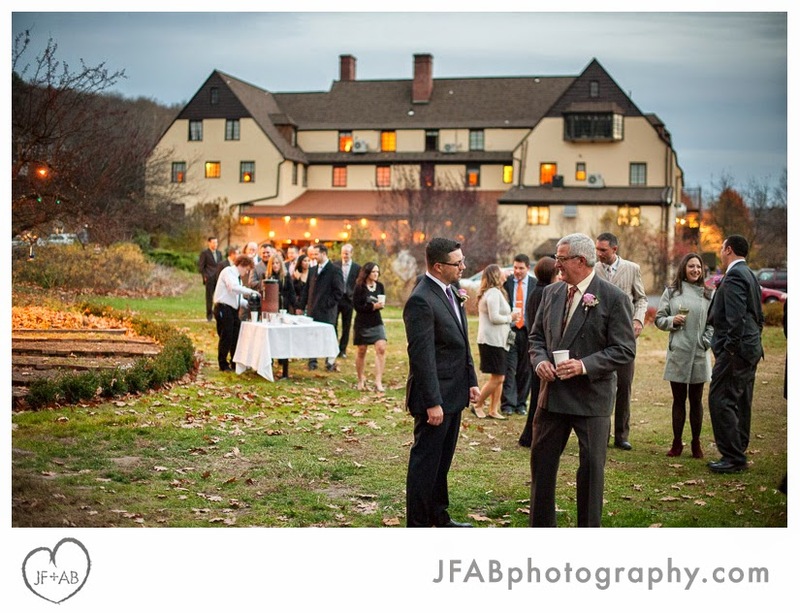 Their ceremony took place at dusk behind the Settler's Inn and guests cozied up by the fire in their lobby for the cocktail hour before heading down to the party in the undercroft. 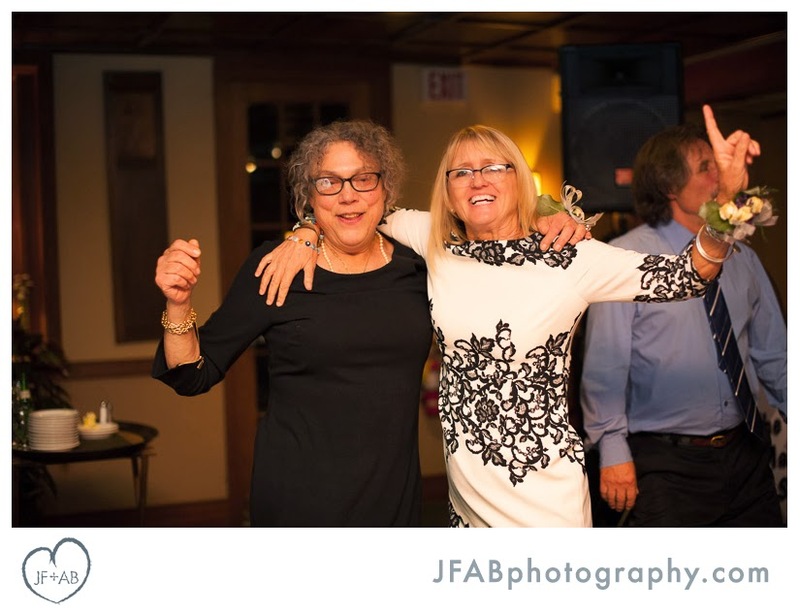 And party they did. 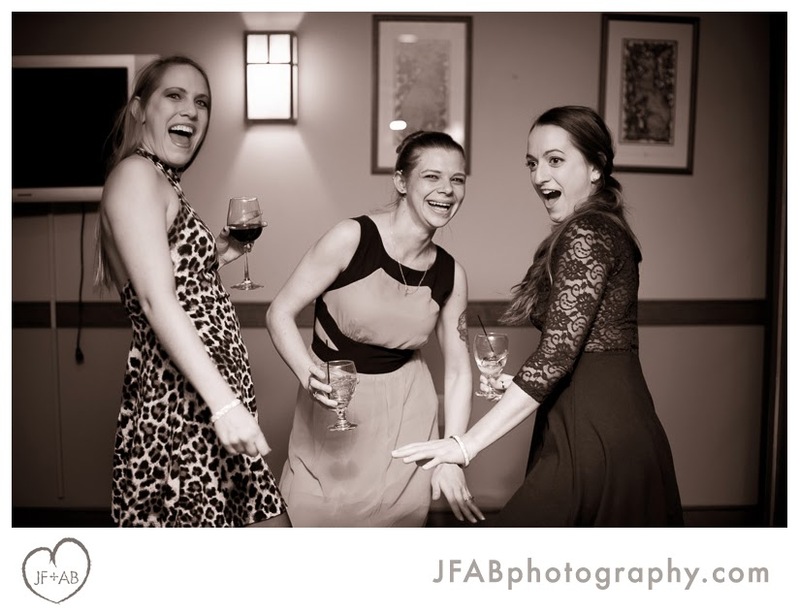 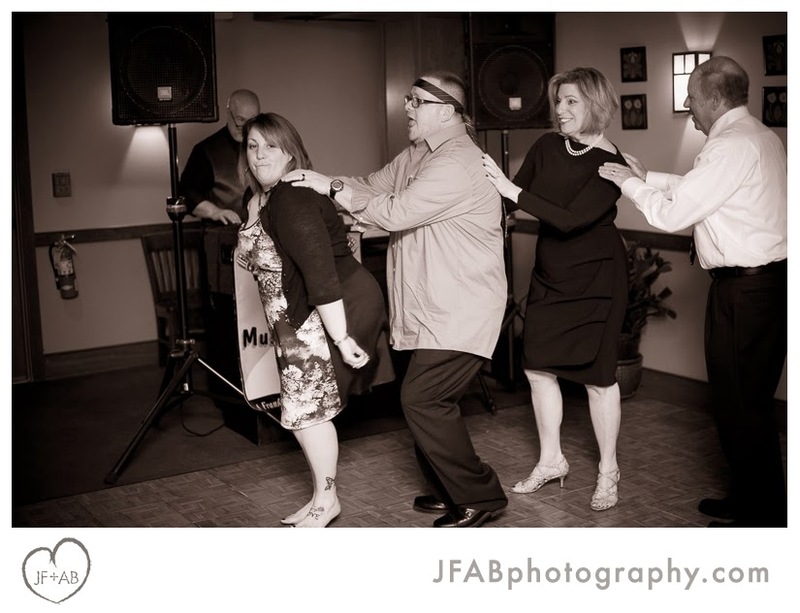 Everyone had a great time dancing and hanging out. 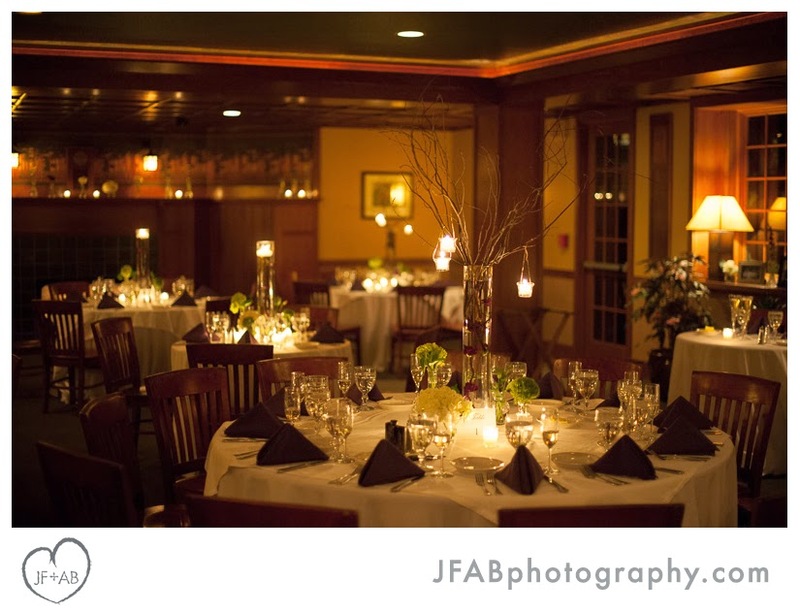 I loved the candlelit atmosphere. 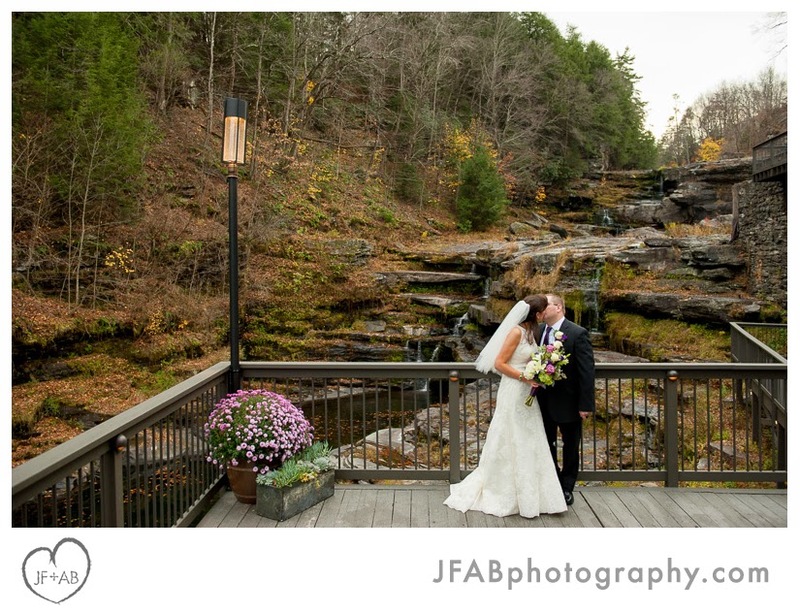 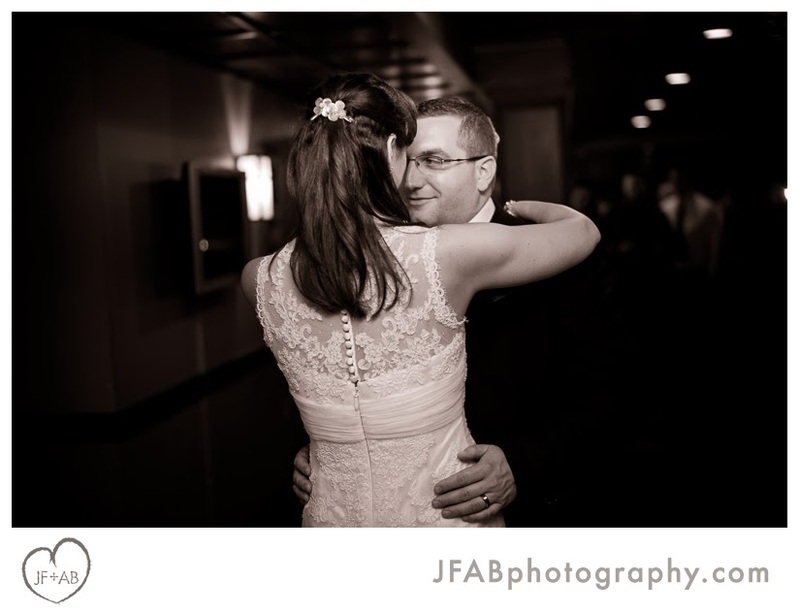 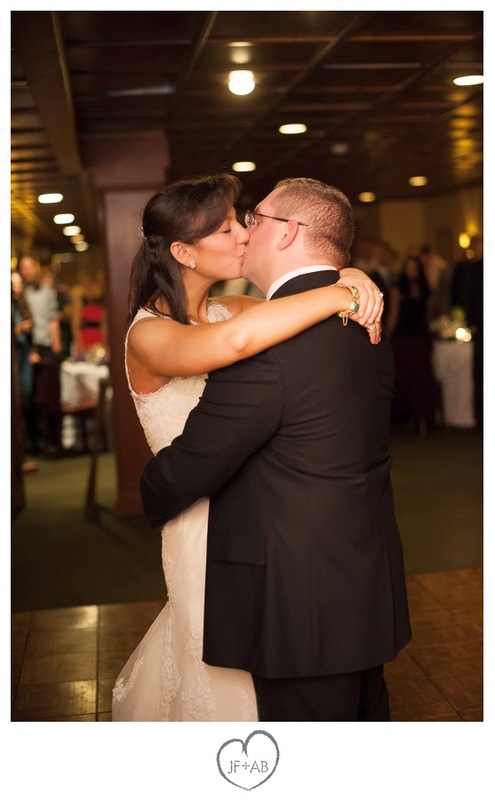 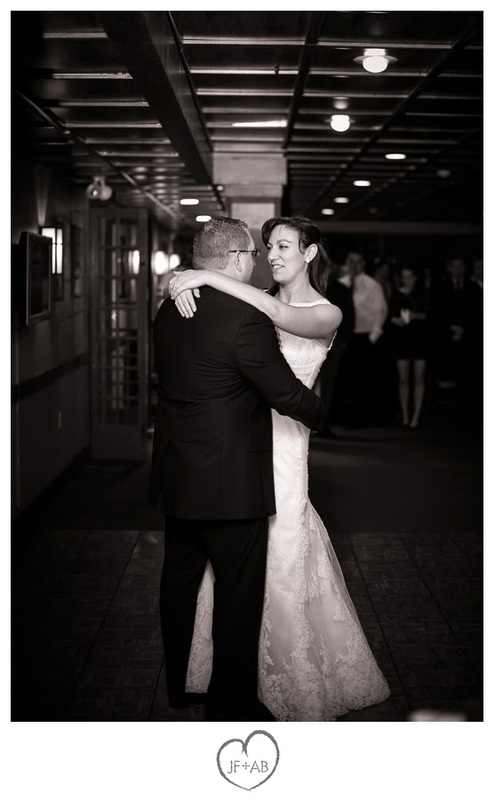 Congratulations Deirdre and Zach and thank you for trusting me to be your photographer! 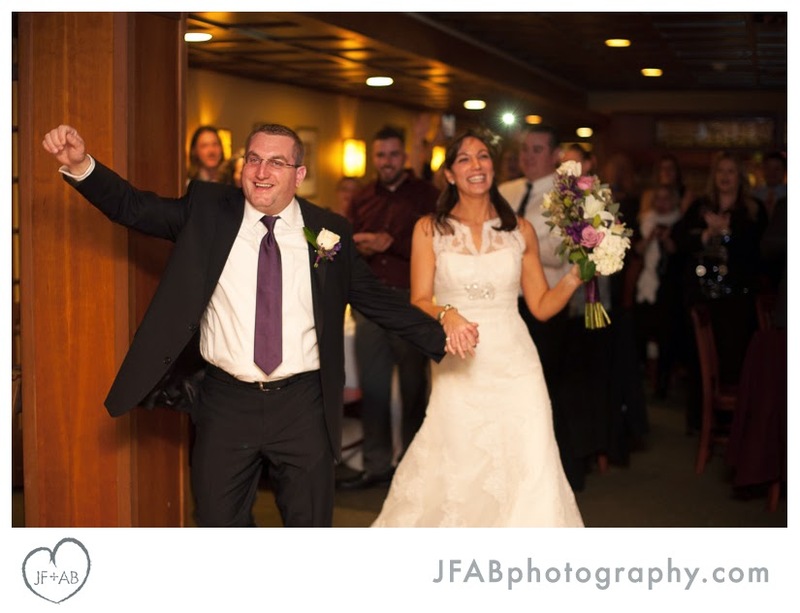 Scroll on to view some of my favorite moments from the day! 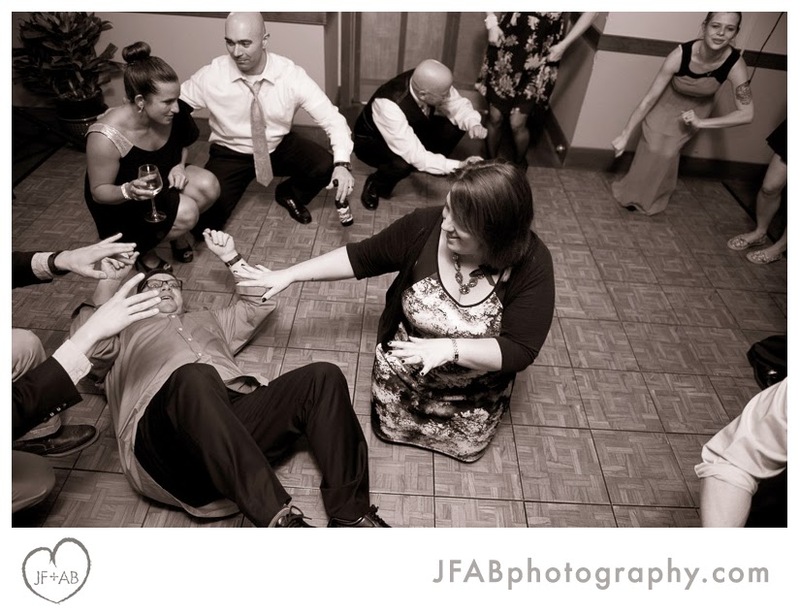 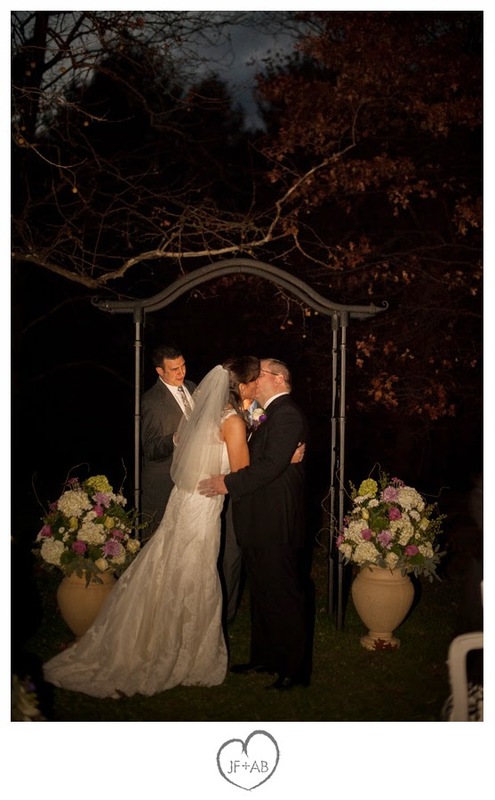 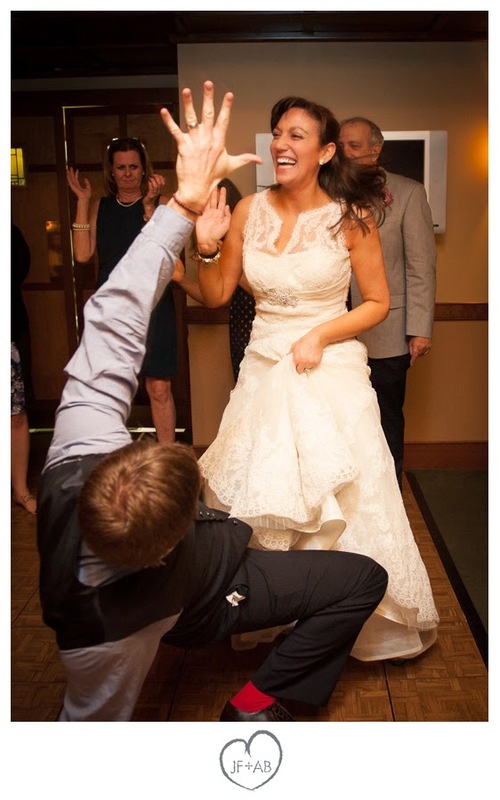 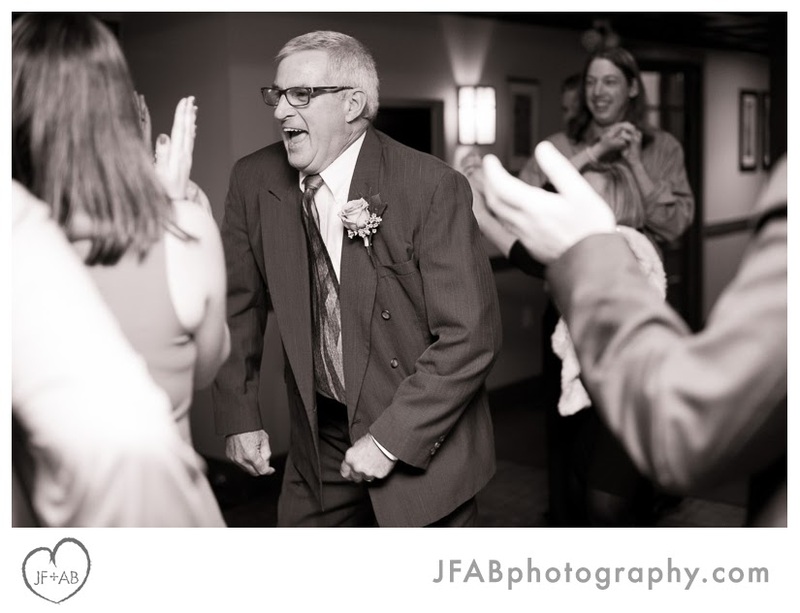 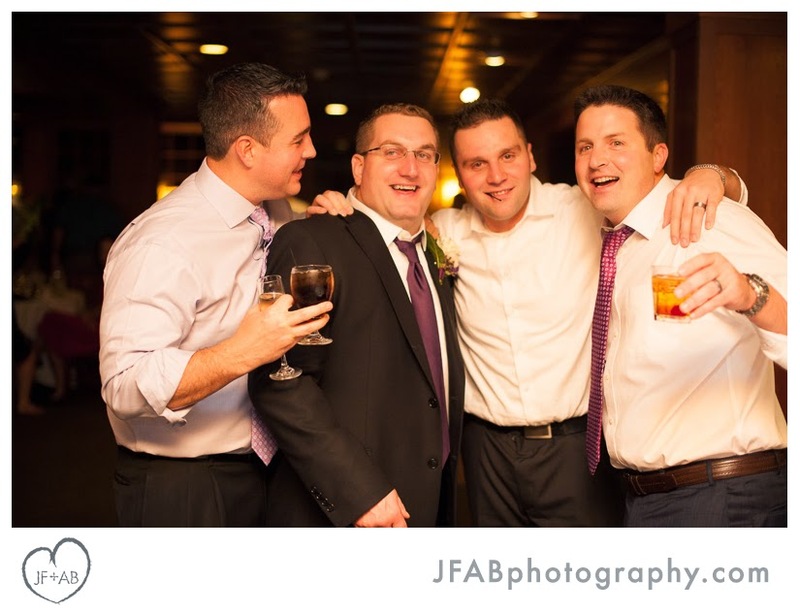 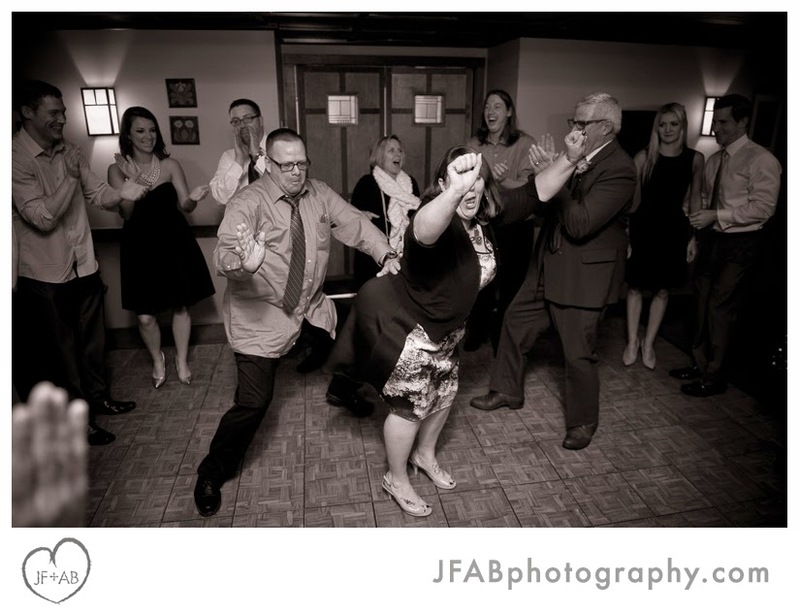 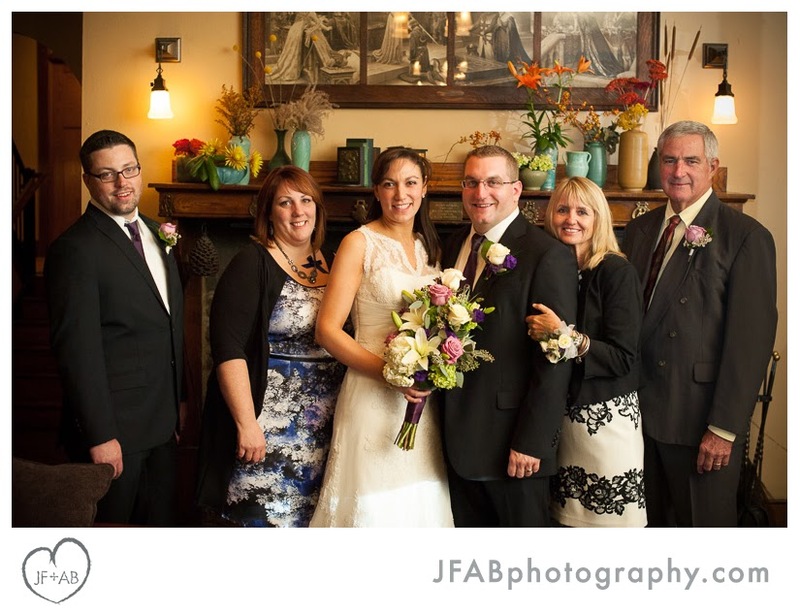 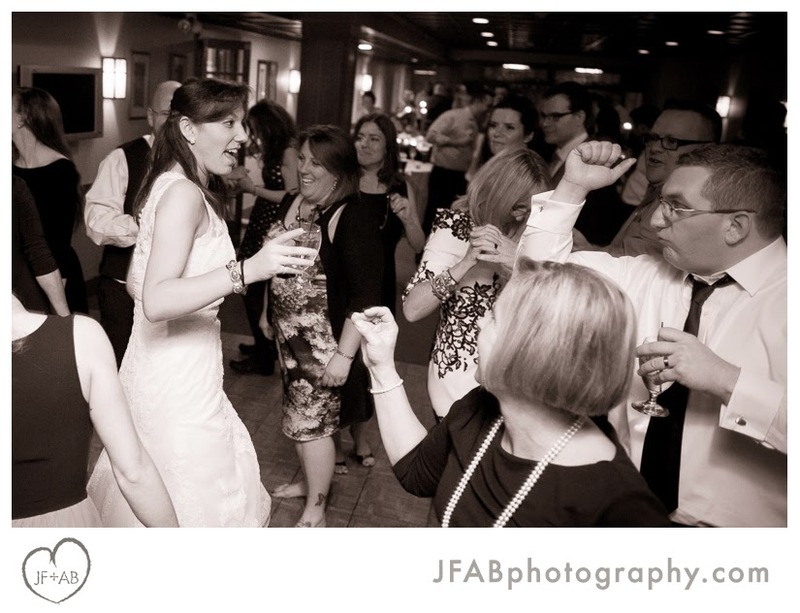 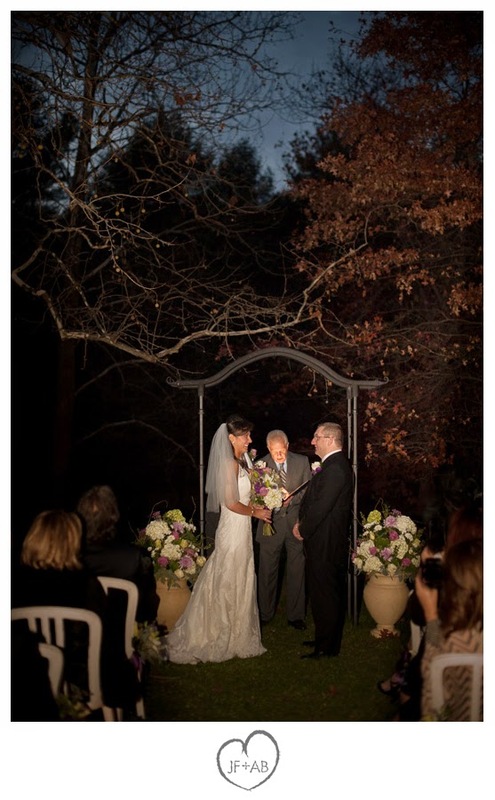 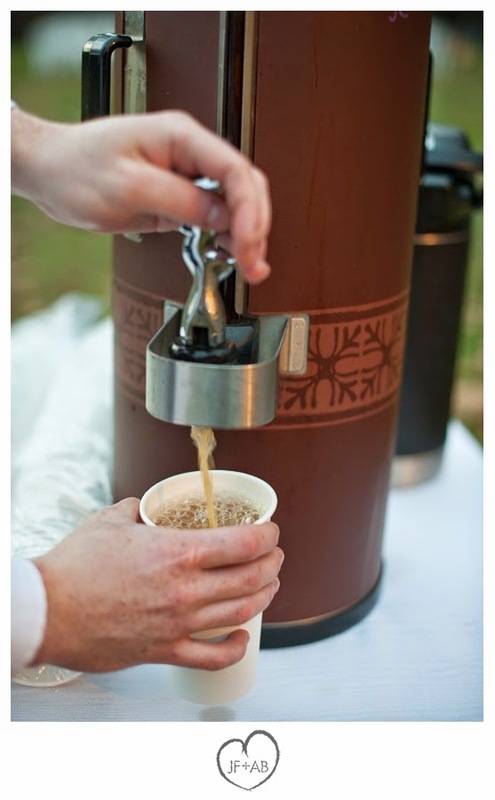 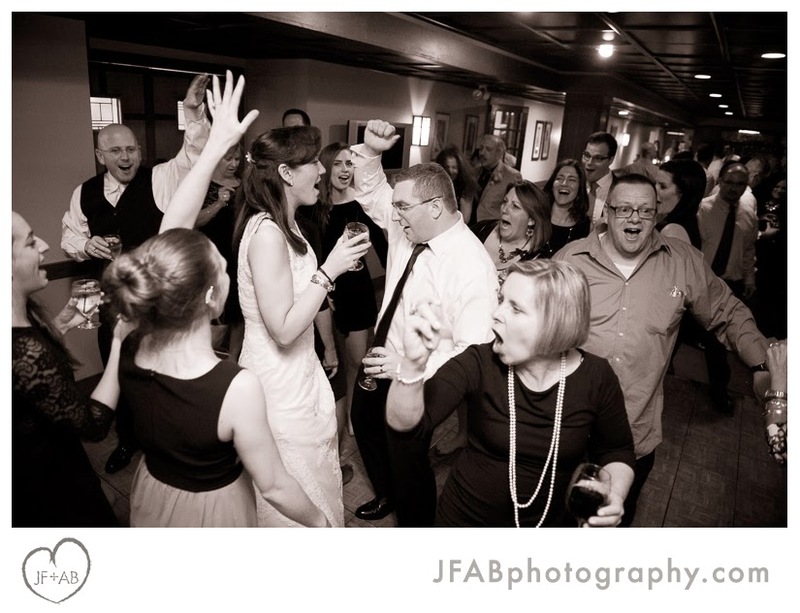 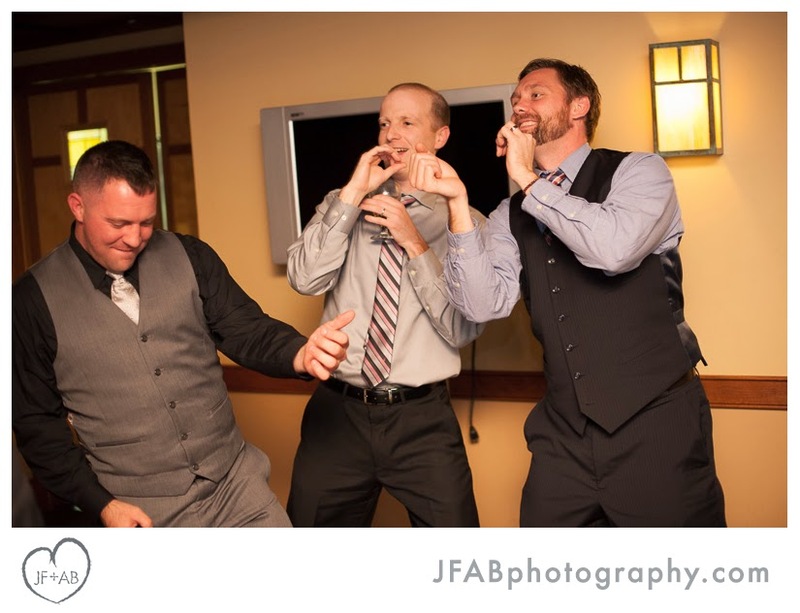 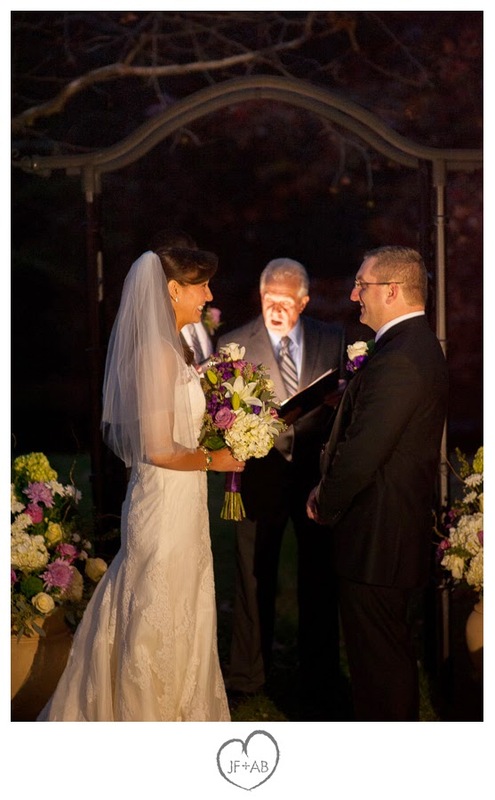 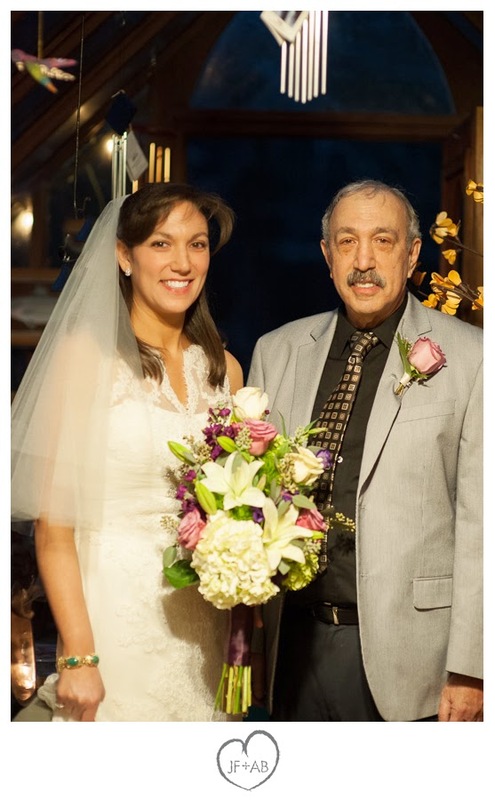 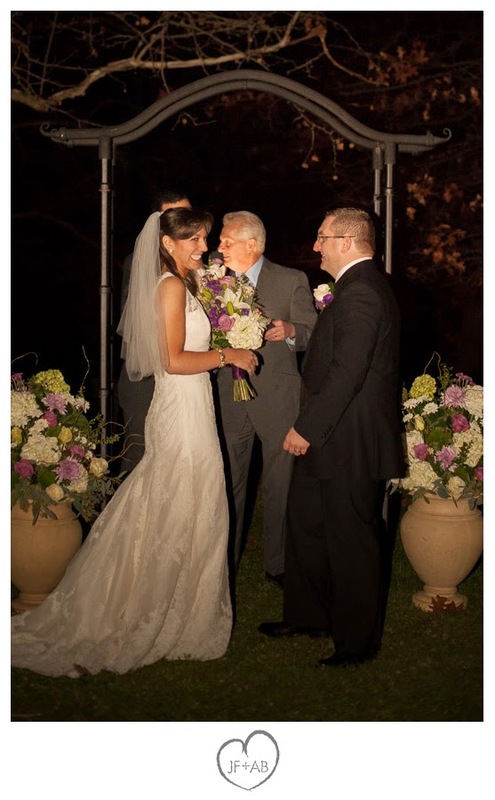 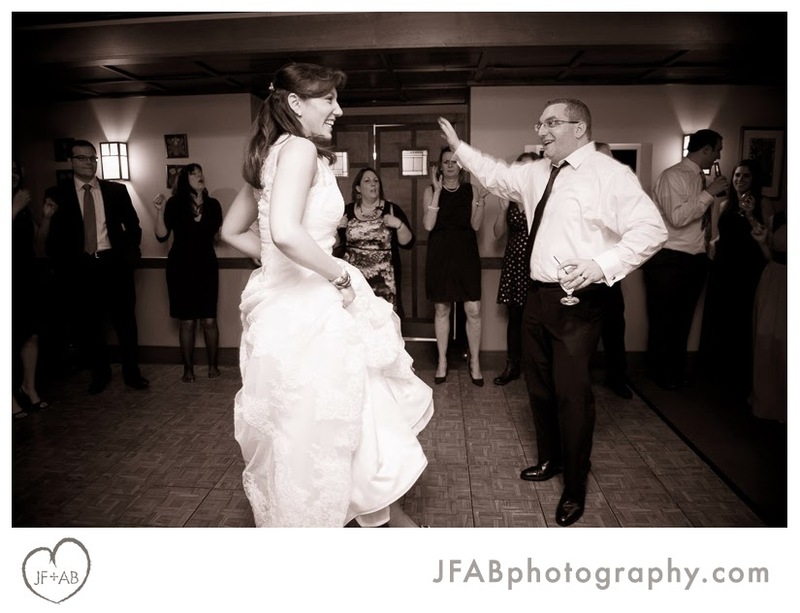 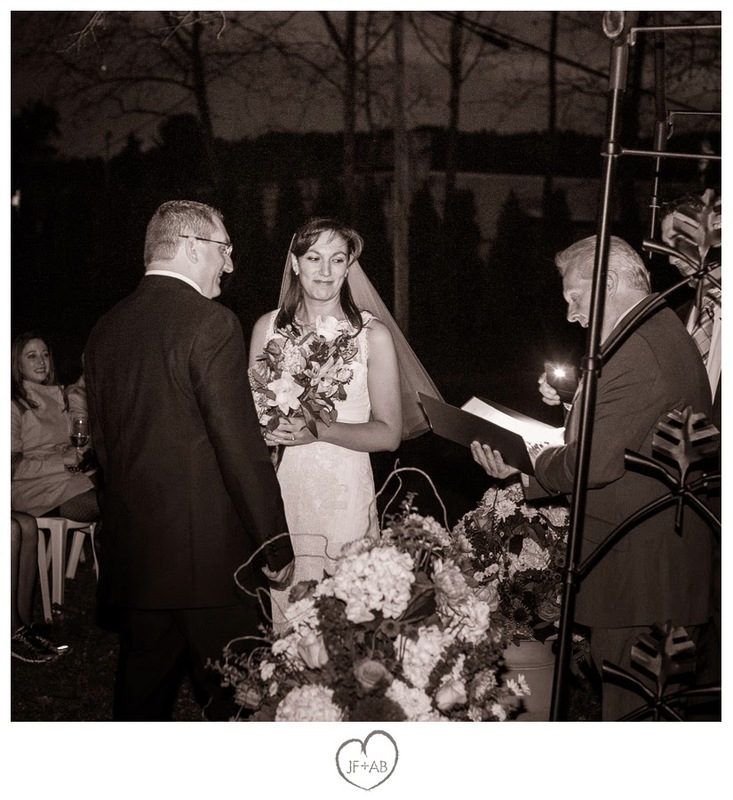 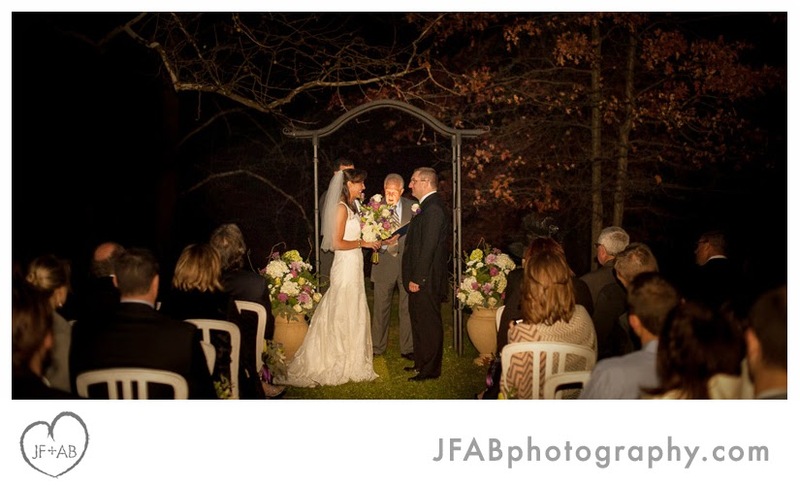 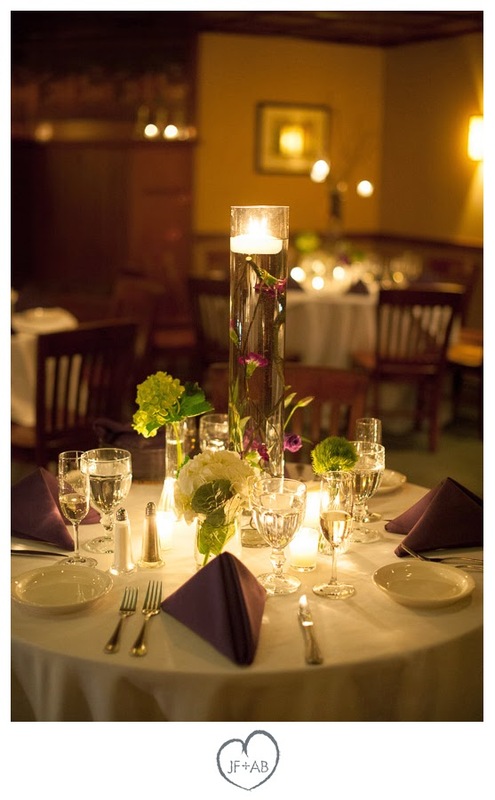 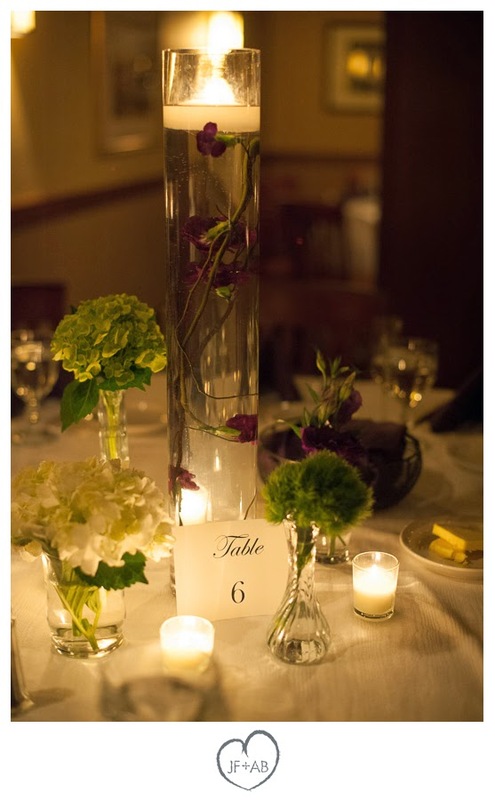 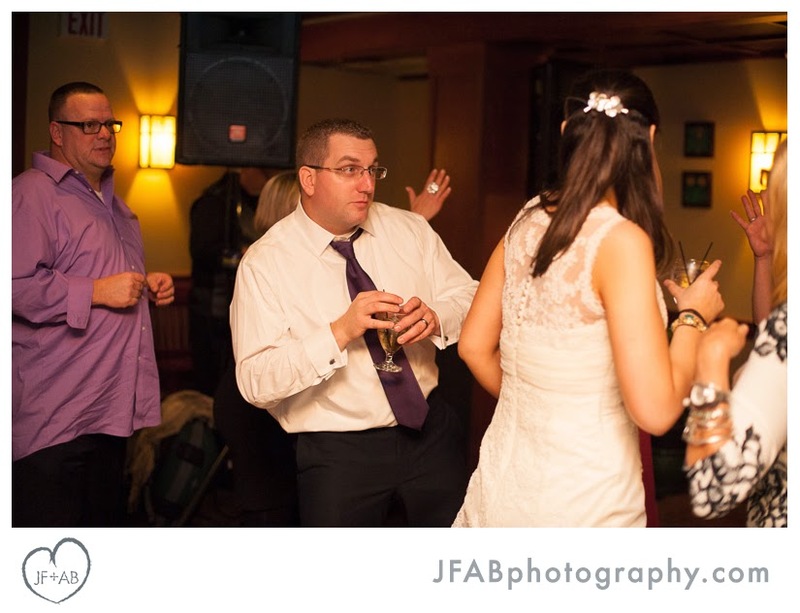 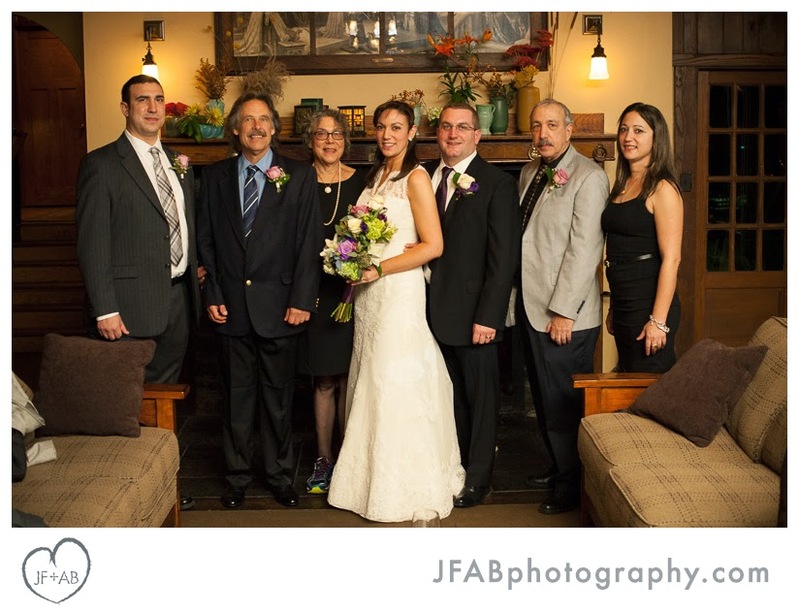 Credits: Credits: Wedding and reception at the Settlers Inn, Hawley, PA. Officiant, Ken Cathcart. 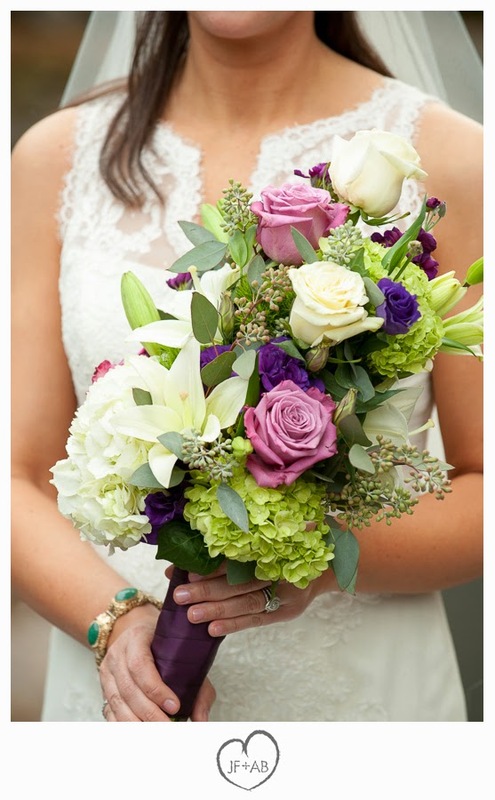 Wedding florals by Cathy's Flower Cottage. 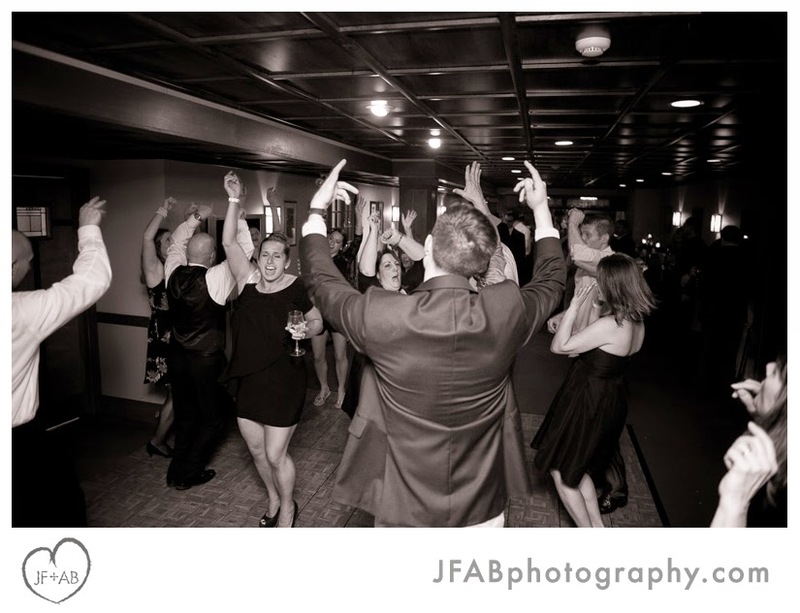 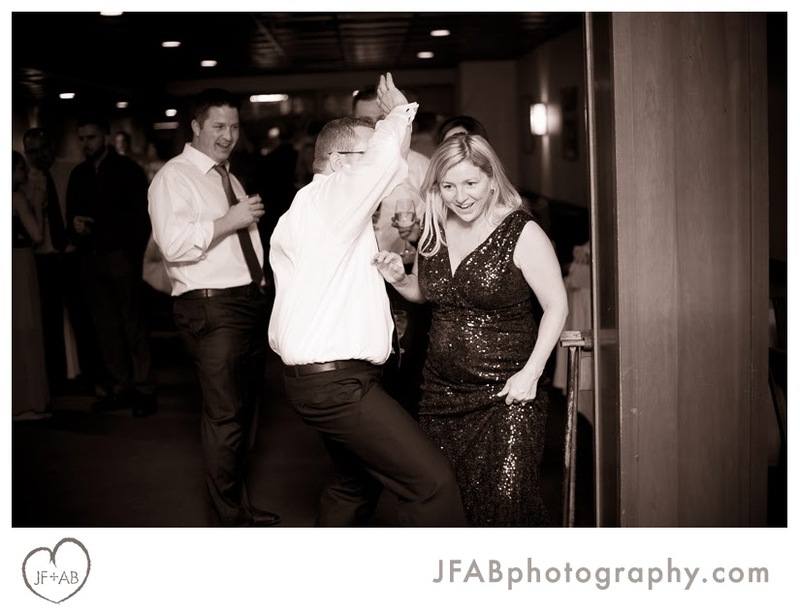 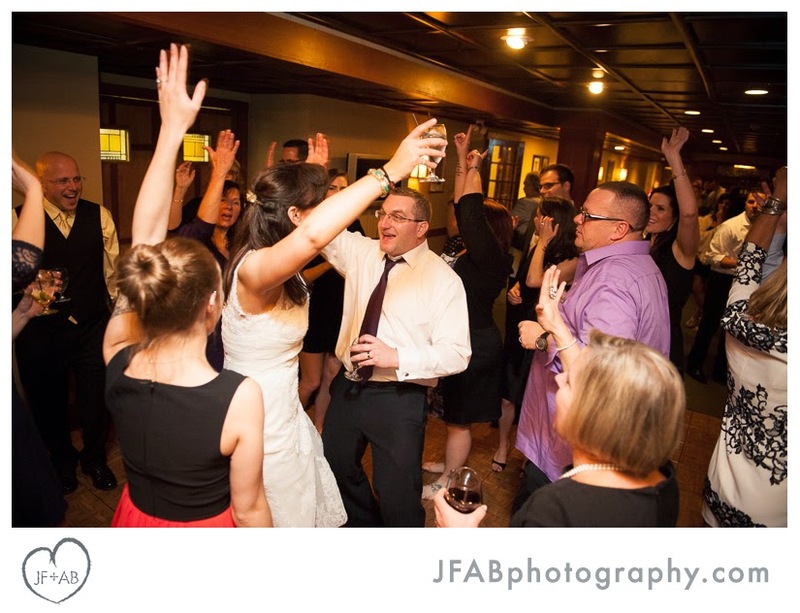 Entertainment by wedding DJ Black Tie EVP.